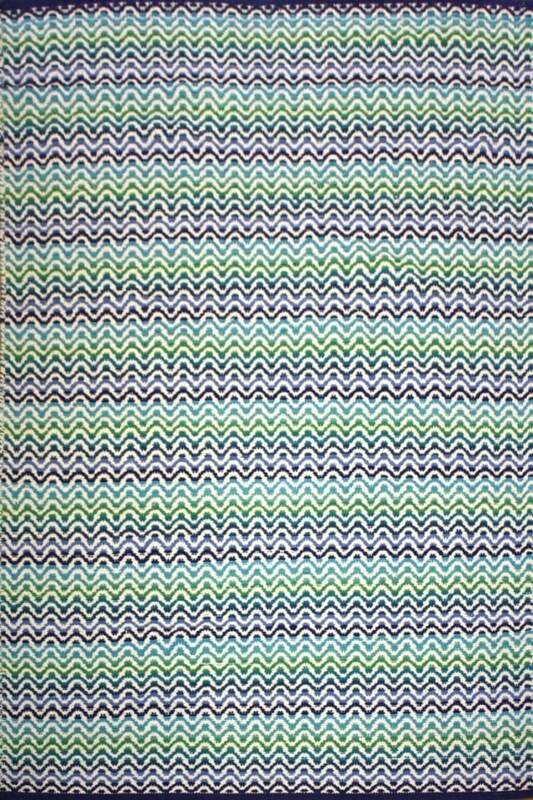 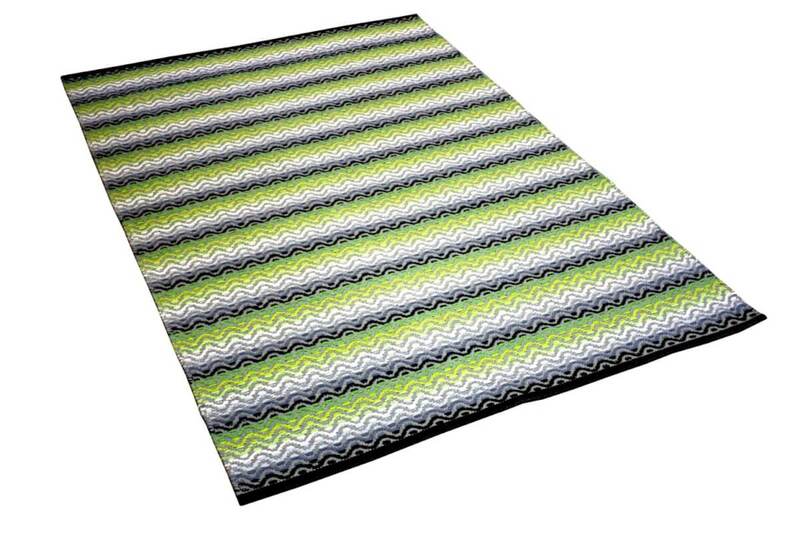 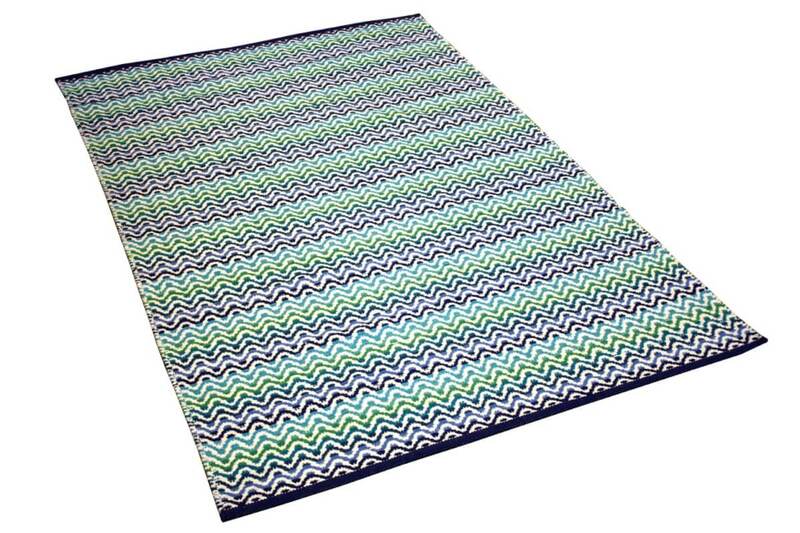 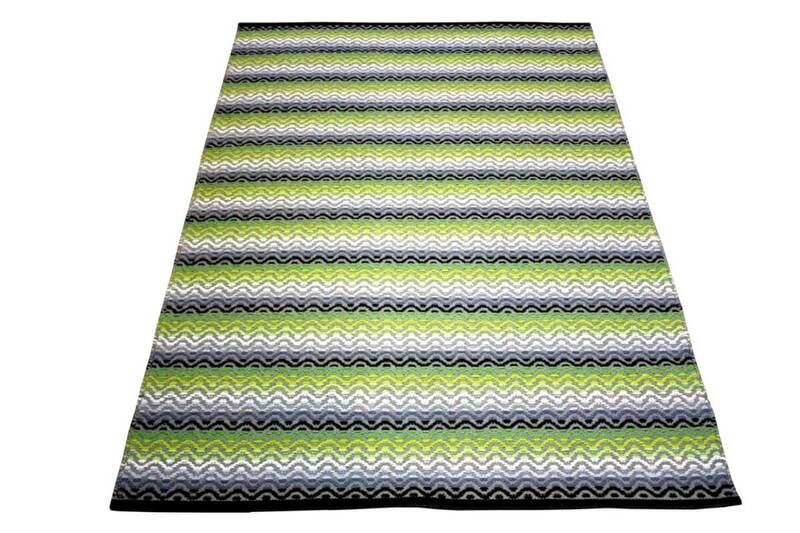 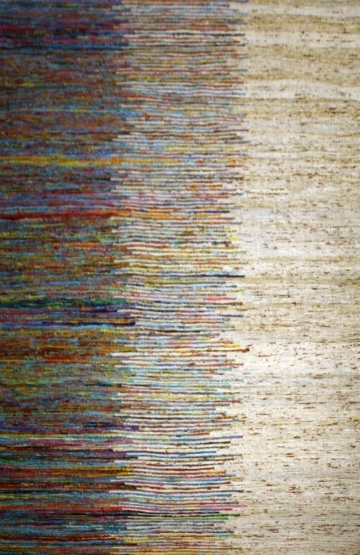 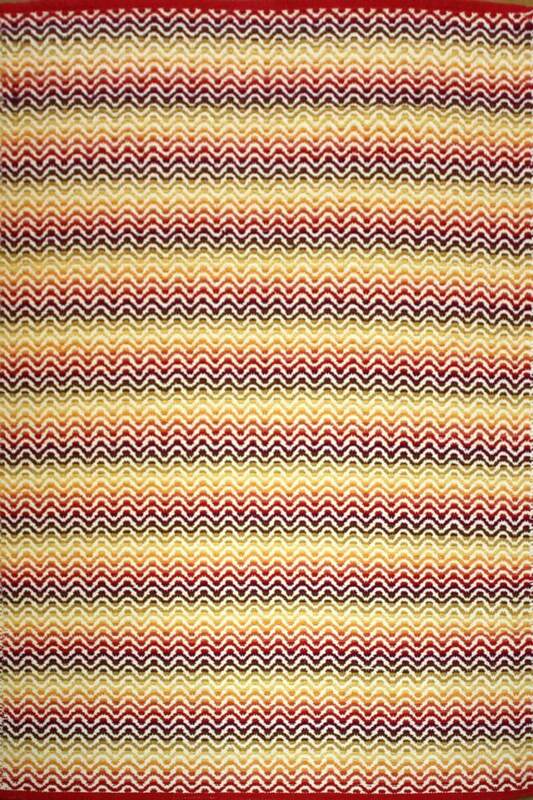 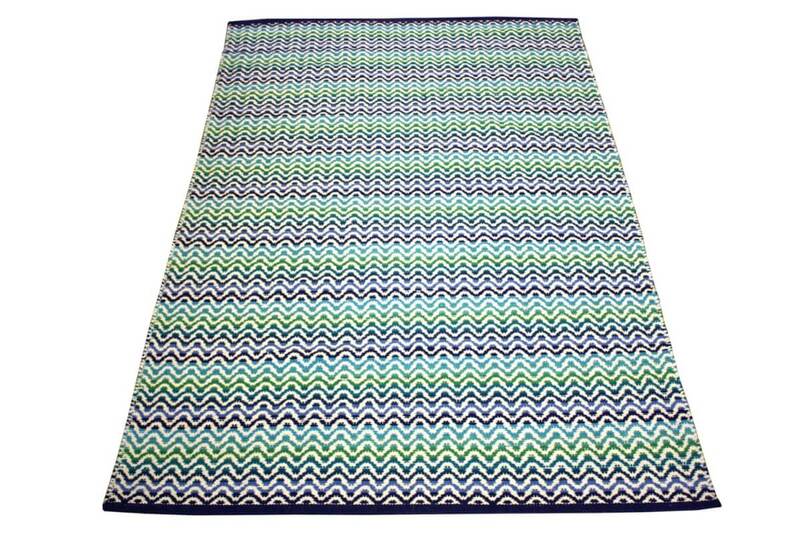 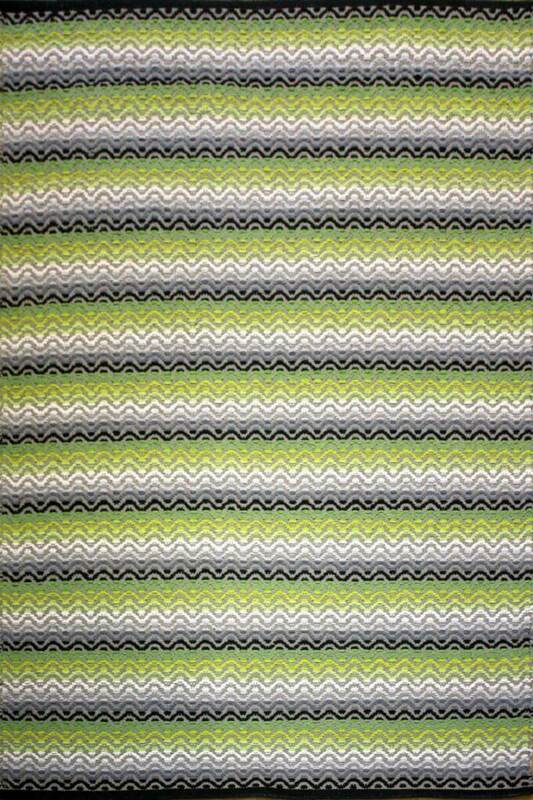 Tiskoni is a collection of Chevron multi coloured organic rugs. 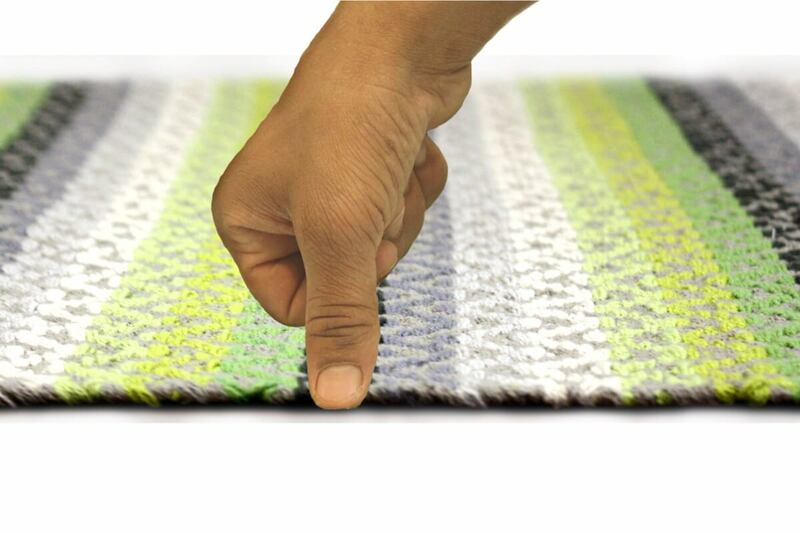 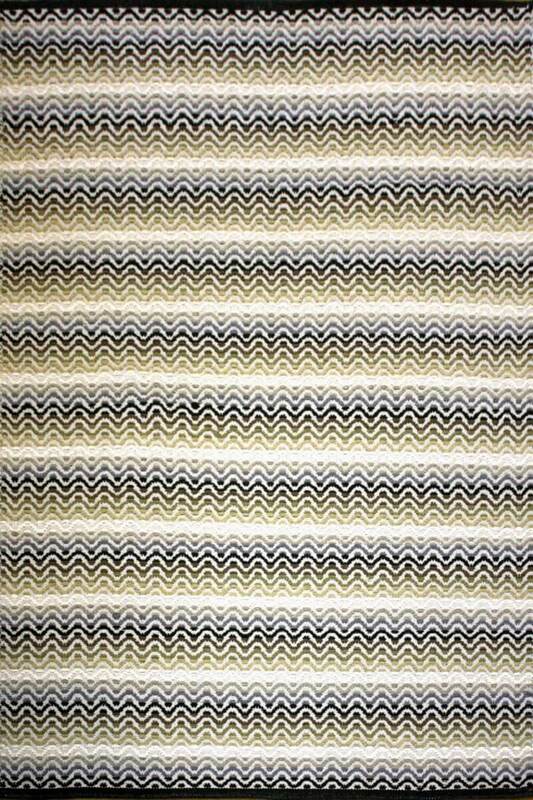 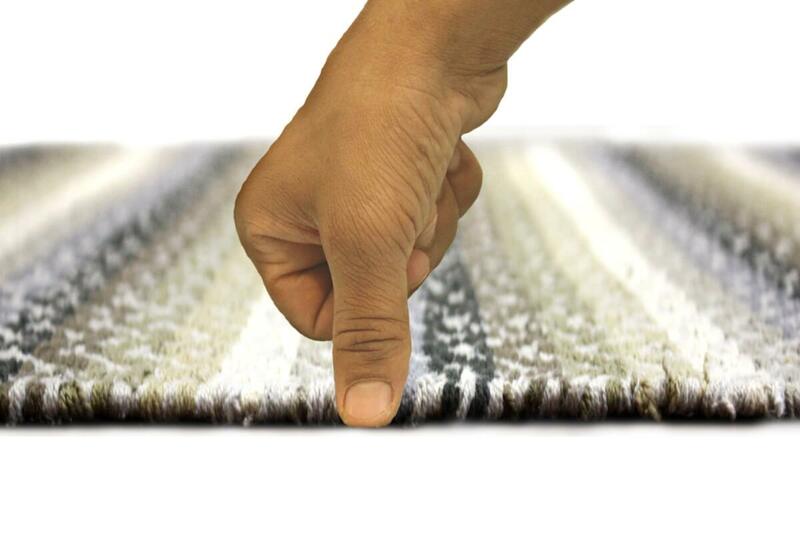 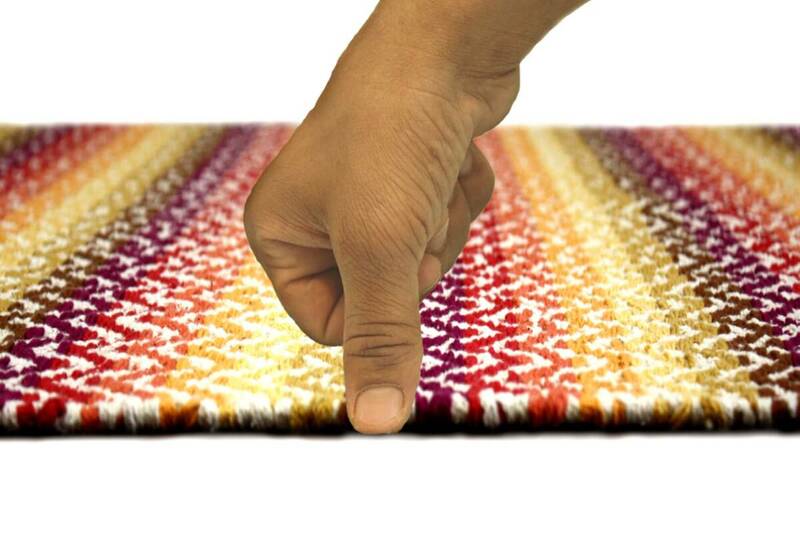 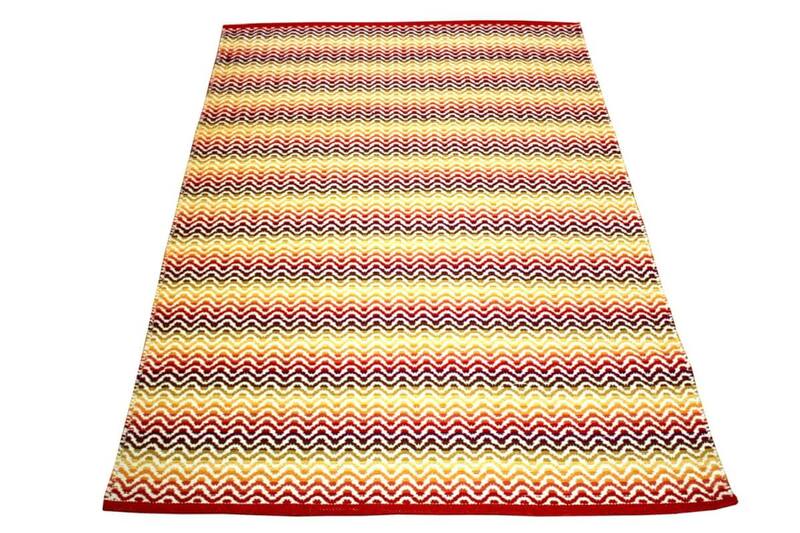 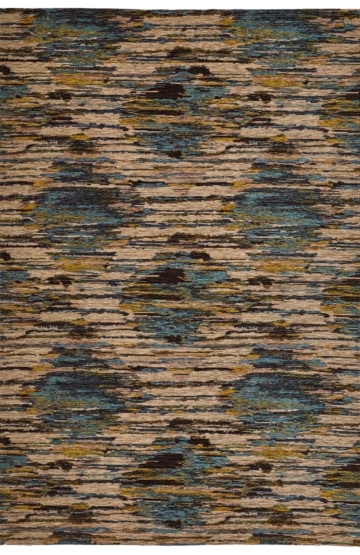 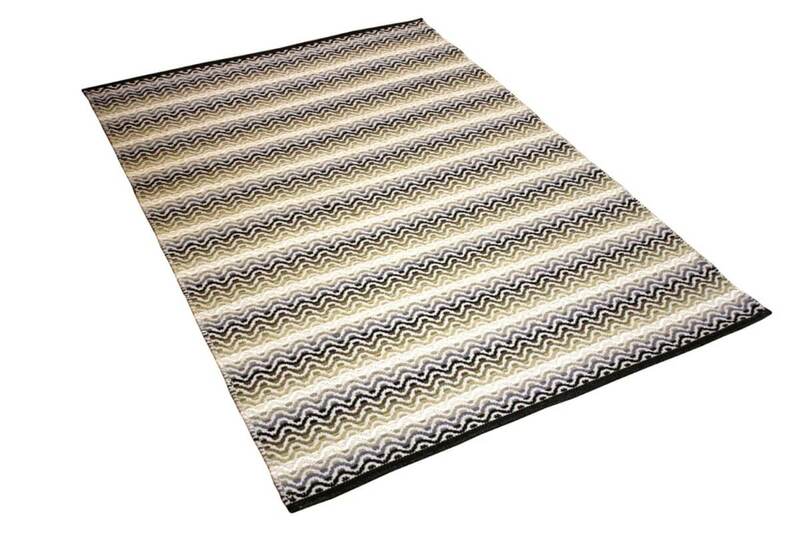 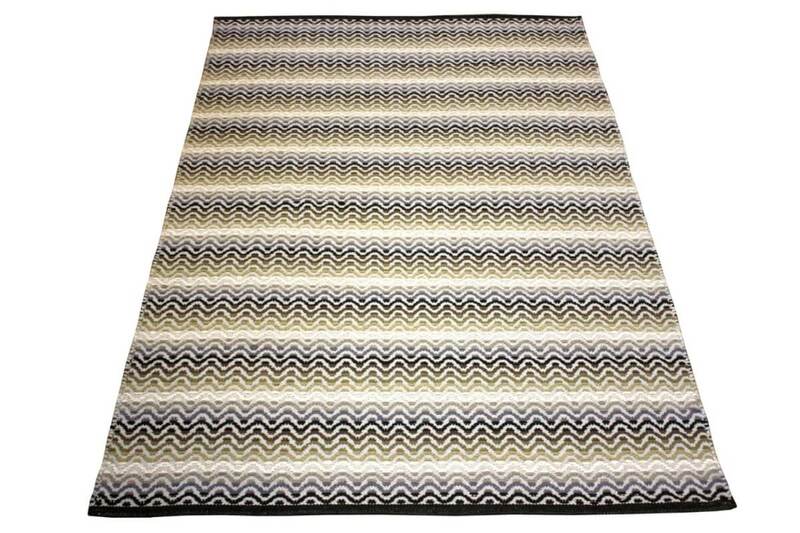 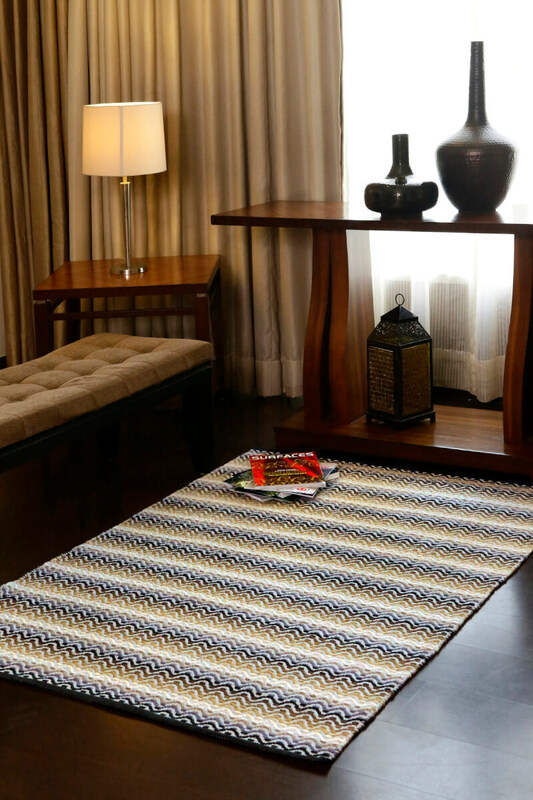 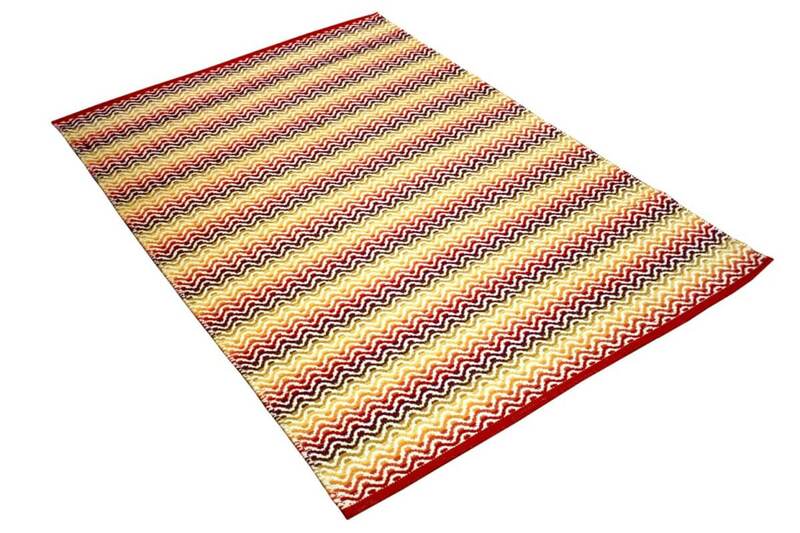 These Flatweave modern rugs are hand woven in cotton. 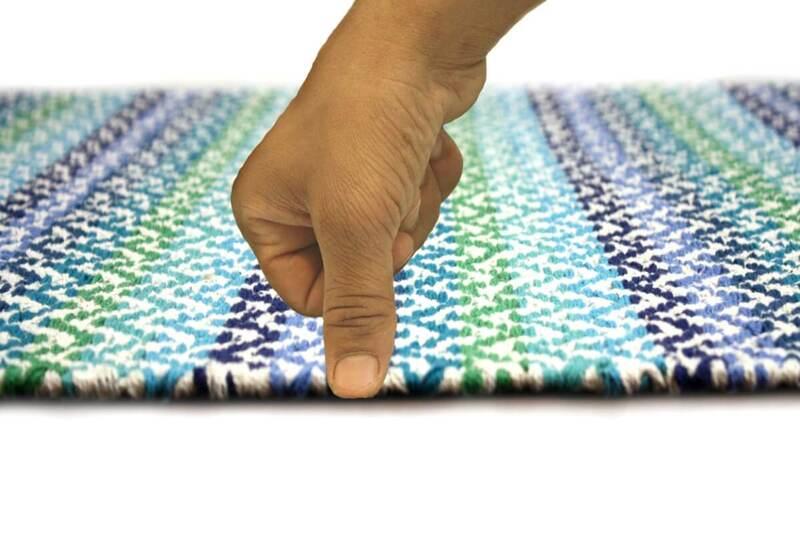 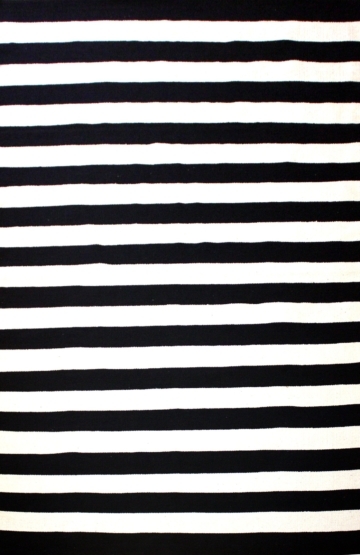 They are reversible and available in a variety of colours and 4 sizes. 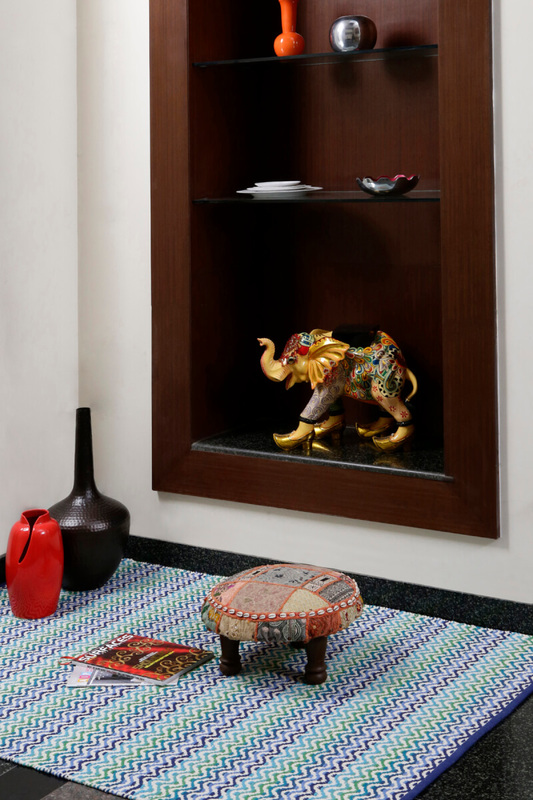 Tiskoni collection is suitable for any décor.